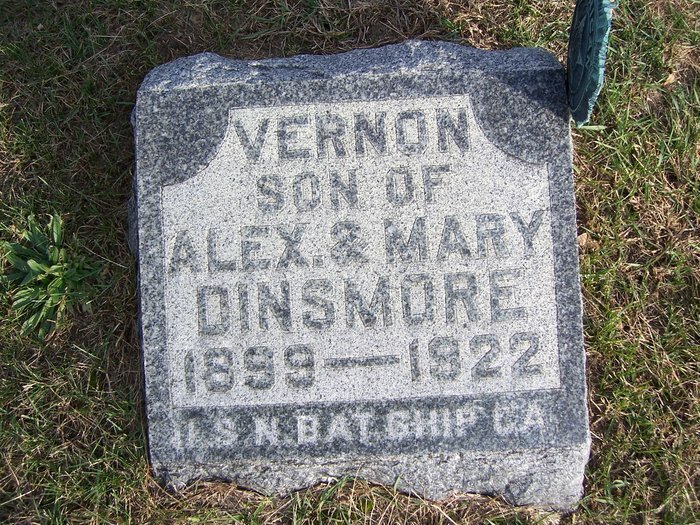 Policeman Vernon Dinsmore was shot and killed at 817 East Third Street by a subject he had arrested for stealing bottles of milk from a nearby wagon. A special officer had observed the man stealing the milk at the corner of First Street and Central Avenue. As the man ran from the special officer, Officer Dinsmore intercepted him at East Third Street. After being arrested, the man asked for and was given permission to get money from his boarding room at 817 East Third Street. Policeman Dinsmore escorted him to his boarding room to retrieve the money. The man suddenly pulled a handgun from his dresser and a violent struggle ensued between the two. 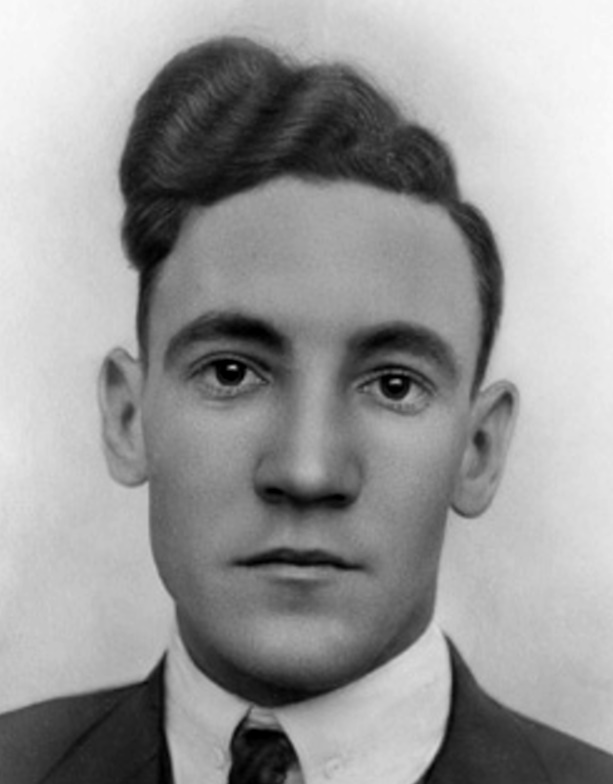 The man was able to fatally shot Policeman Dinsmore before fleeing the scene. The subject was arrested a short time later in the Santa Fe Railroad yards as he attempted to leave the city. 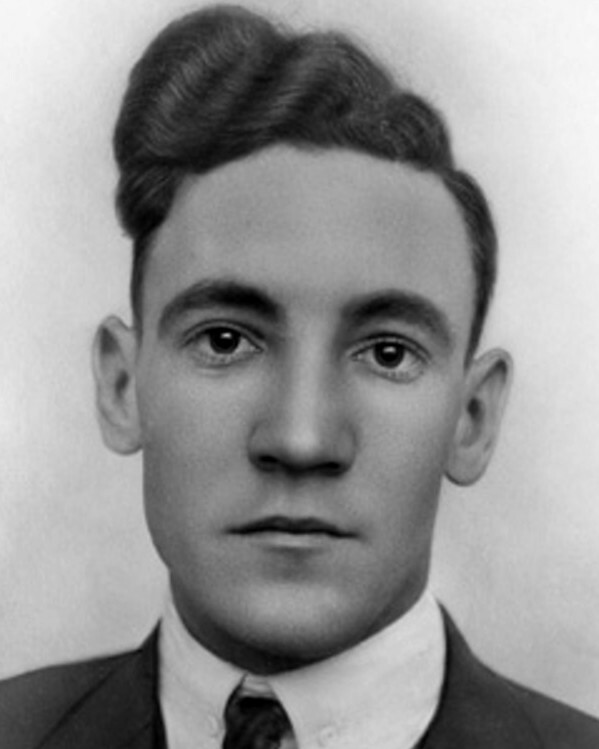 He was convicted of Policeman Dinsmore's murder and was hung at San Quentin Prison on September 10th, 1926. Policeman Dinsmore was a U.S. Navy veteran and had served with the Los Angeles Police Department for eight months. Rest in peace Policeman Dinsmore. No matter your life, as young as you were meant something in heroism and valor to your beloved family.